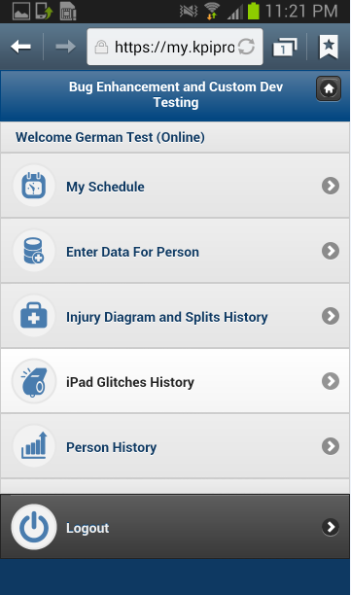 The Application Help DocumentationThe Apple iPad and iPhone, and Android Application Trouble shooting AND updatesPassword changes on the Main Application and the Installed Version are now linking to the Apple Application. You can now login online and update your password. 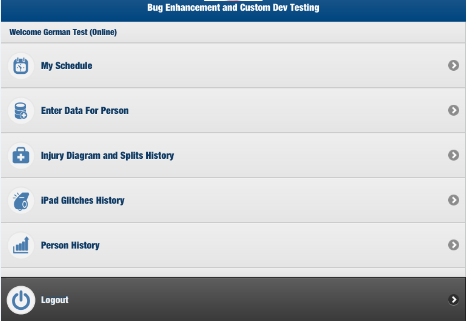 This will be applied to the mobile version of the software. 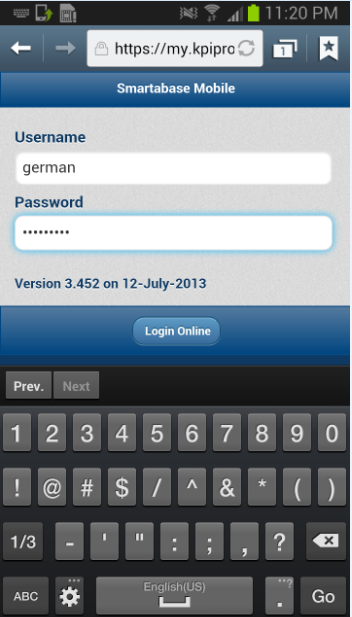 Now you can login on the main application, update your password and it transfer to the mobile versions. 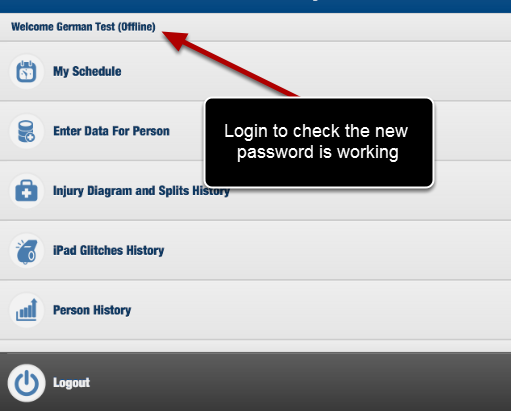 Now you can login online immediately on the iPad/iPhone app. Previously you had to delete the application and reinstall it from the App store. Now the password updates immediately. You should be able to login online immediately. Also, login offline to double check the new password has been applied. Login offline to ensure the password has updated offline as well. If you have any problems with usernames or passwords, please ask your distributor immediately.